The Atlanta Hawks were running away with the game on Tuesday night. They had up to a 19 point lead and led the entire game until the fourth quarter. That's when the miracle happened. The Heavens opened and the basketball gods started raining downing jump shots from above. Derrick Rose hit three three pointers in a row and had 17 points in the fourth quarter. 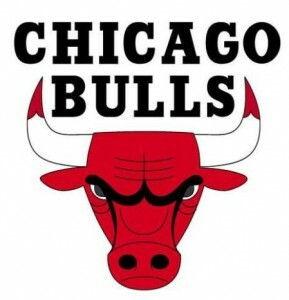 Luol Deng scored the winning basket that gave the Bulls a 76 to 74 victory. If the Hawks had won the game they would have tied the Miami Heat for the best record in the league. Instead they drop to 5th best and The Bulls who stole the game are now tied with Miami for first place. If the Bulls keep pulling out wins they will be favored to win all.